Making DIY scrubs are so fun and easy. There are tons of recipes out there to enjoy. Here are a few of my favorites to share with you. At the end of the post there are references where to get supplies to make your own scrubs. My daughter really enjoys making scrubs with me and we have had make and take gift parties that are a lot of fun to do, some even ate the scrub as they were making it. It is also a great way to share your favorite essential oils with others. When you give the gift of a scrub, it is made with love and the person receiving is going to love it. And remember to rinse your feet and then dry and apply body butter or lotion of choice. You can get supplies at AromaTools, Soap Goods or Amazon. You can get essential oils with the shop tab at top of page or clicking here. I get my Himalayan Salt from San Francisco Salt Company and I get the extra fine. 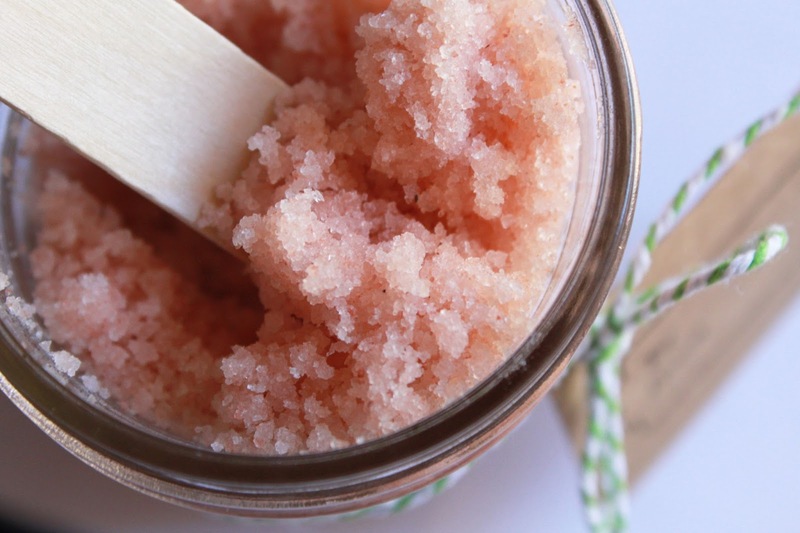 Sugar and Salt Scrubs make great gifts. They do not ship well unless you pack it really well and have a super tight lid. Have fun and enjoy!